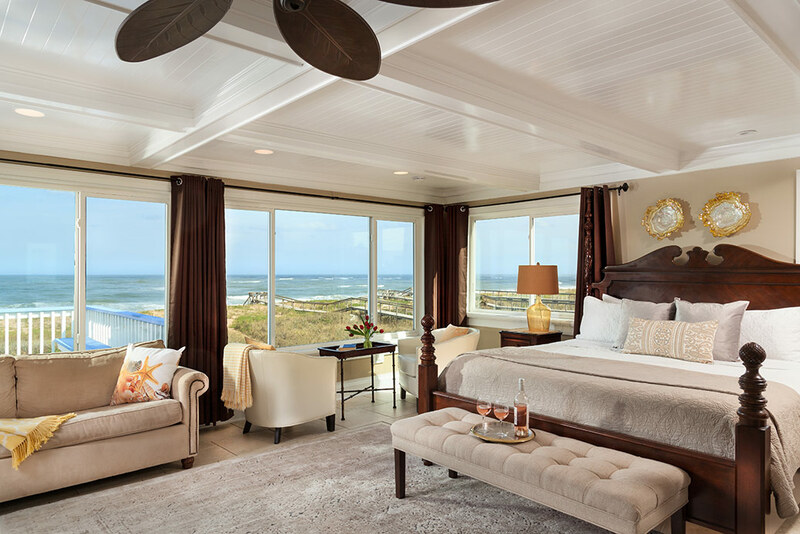 This spectacular guest room offers panoramic views of the Atlantic Ocean and Vilano Beach. 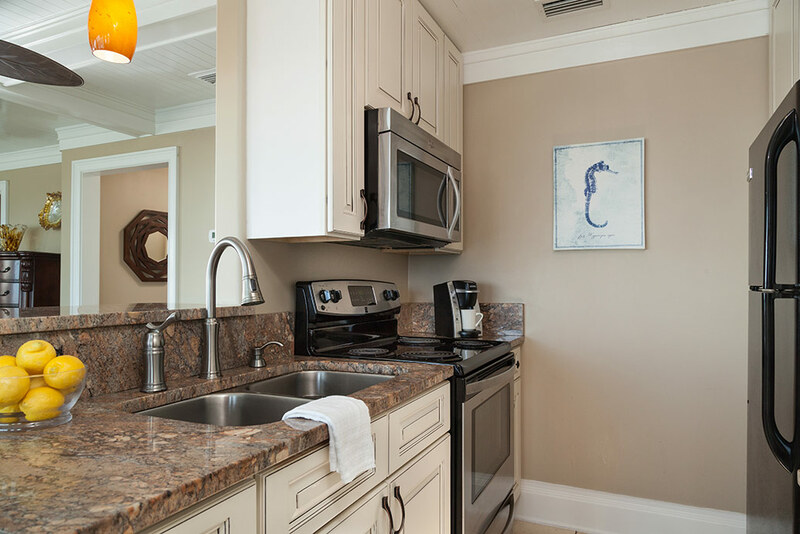 Treat yourself to a king-sized bed and full kitchen (complete with refrigerator, oven, stove, microwave, coffee maker, toaster and sink). 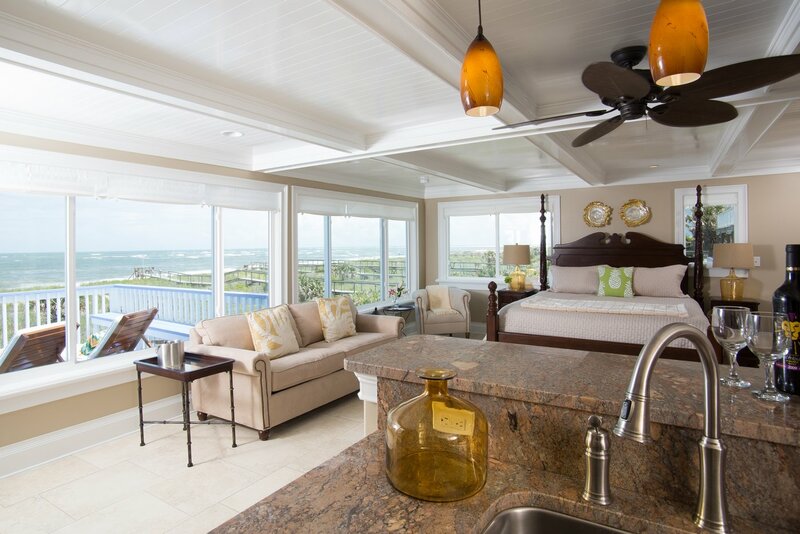 The Royal Palm features multiple seating areas, including a full-size sleeper sofa for extra guests (charges apply for extra guests). 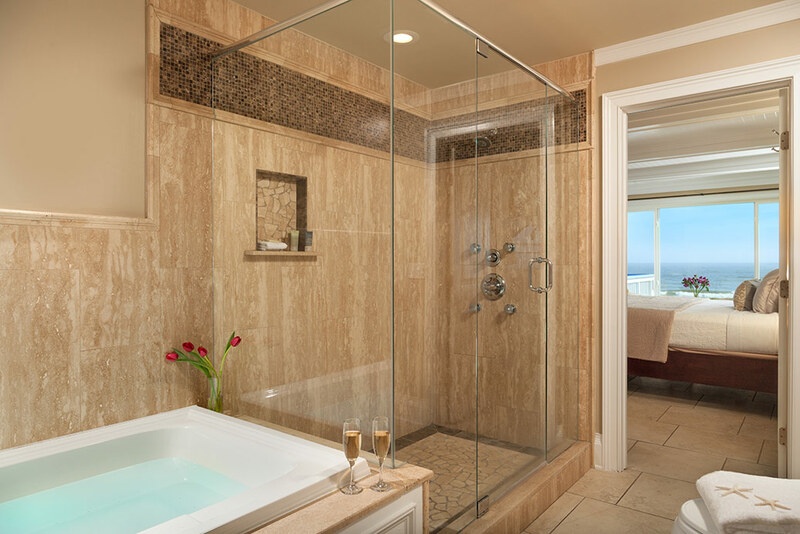 Relax in the Jacuzzi tub or renew in front of the body jets in the marble and tile shower. 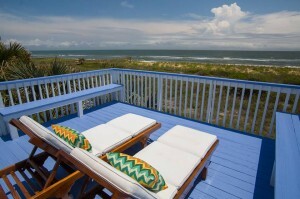 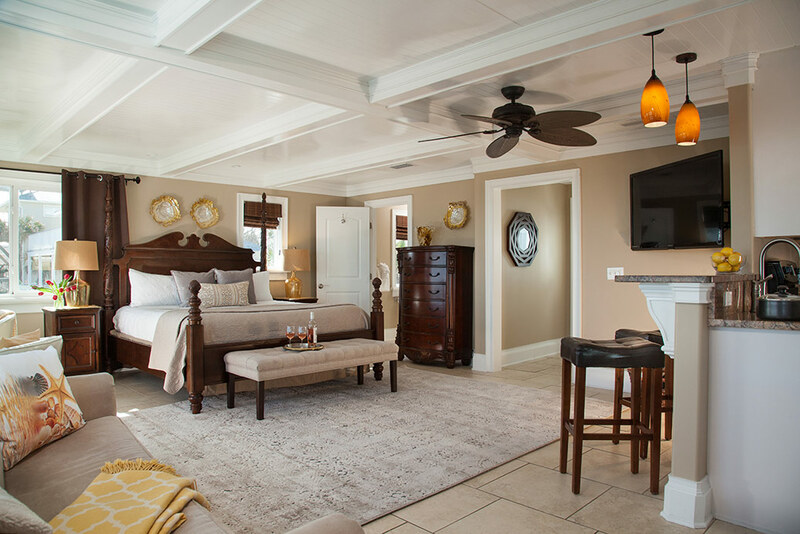 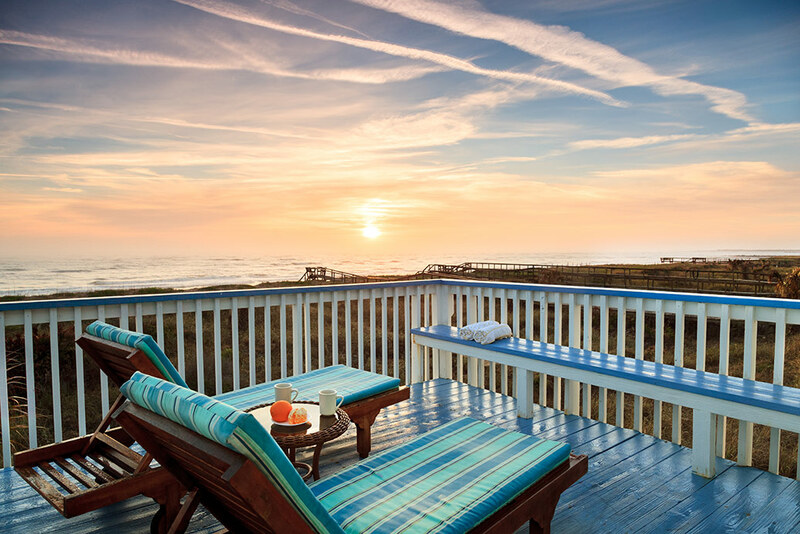 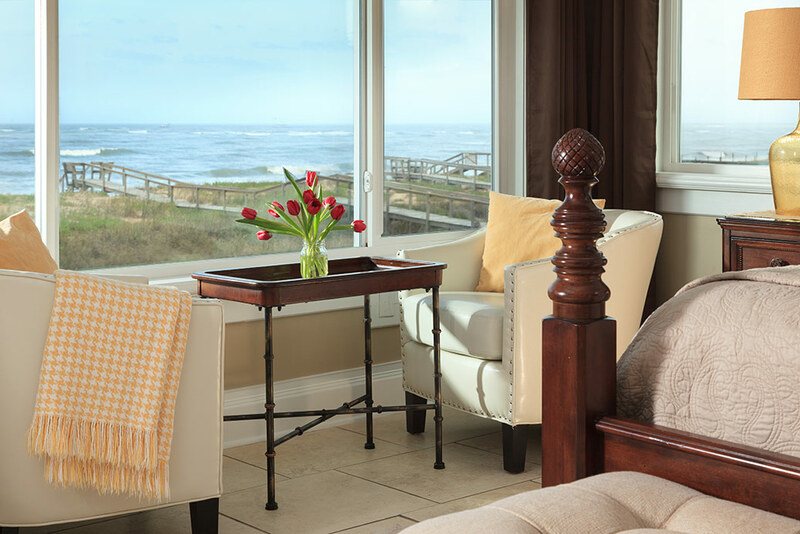 This suite also includes a private balcony overlooking the sand—the perfect place to end your busy St. Augustine day!